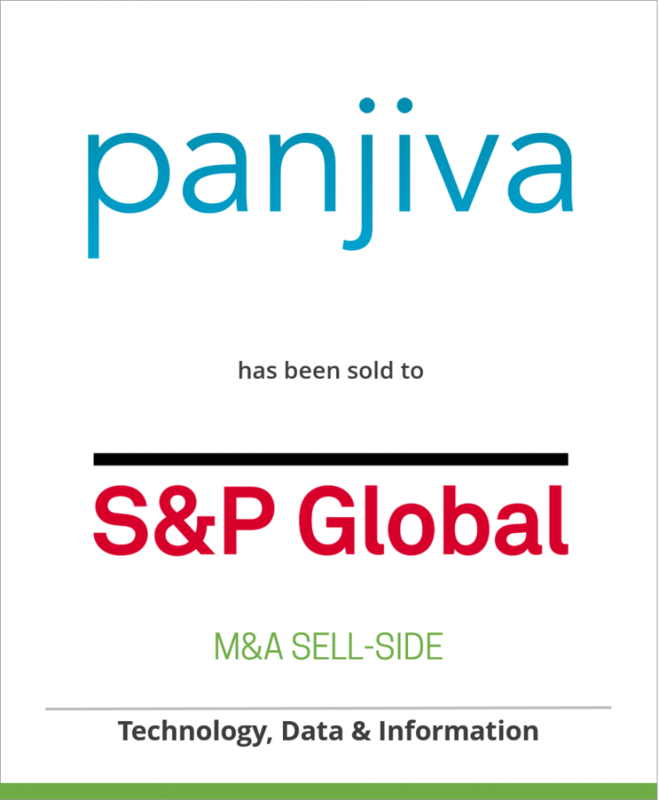 Oaklins DeSilva+Phillips’ client, Panjiva, a privately-held company that provides deep, differentiated, sector-relevant insights on global supply chains, leveraging data science and technology to make sense of large, unstructured datasets, has been sold to S&P Global (NYSE: SPGI), a leading provider of transparent and independent ratings, benchmarks, analytics and data to the capital and commodity markets worldwide. Panjiva tracks the activities, relationships, and transactions of over 8 million companies across 195 countries, providing data-driven insights to over 18,000 professionals. Sold To S&P Global Inc.